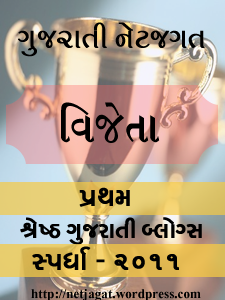 ને ભીડ પડ્યે કોને દરવાજે દ્યે તું દસ્તક ? Very Good Collection. Useful to all Gujarati readors. I wants copy of book of “AKHA NA CHHAPPA” in gujarati font.